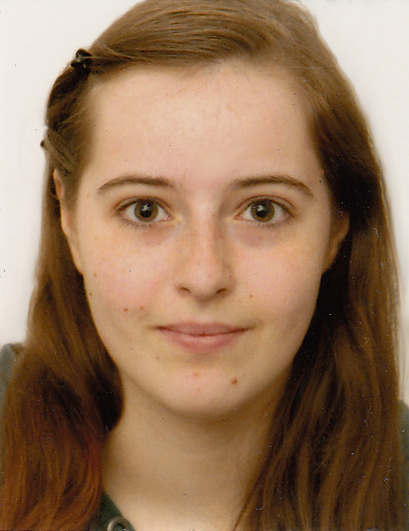 Jana Boltersdorf is from Neuss in Germany and will spend the summer at the Edinburgh Parallel Computing Center. She will work on parallelizing a Fluctuating Finite Element Analysis (FFEA) tool using MPI. Jana is 23 years old and currently a master student at FH Aachen University of Applied Sciences where she focuses on scientific computing. She is also working part-time at Jülich Supercomputing Center (JSC) as a software developer for the Civil Security and Traffic department – her work-group researches fire simulations. Jana first got into contact with high-performance computing during her Bachelor’s degree in Scientific Programming. While studying at FH Aachen, she also completed her vocational training as a mathematical-technical software developer at Forschungszentrum Jülich, one of the German high-performance computing sites involve in PRACE. When she got the opportunity to attend an introductory course about parallel programming there, she regarded it as an “once-in-a-lifetime chance” to learn about such a specific topic in one highly specialized environment. Ever since, she has been fascinated with supercomputers and their usage in scientific simulations to the point that she decided to specialize in this topic. 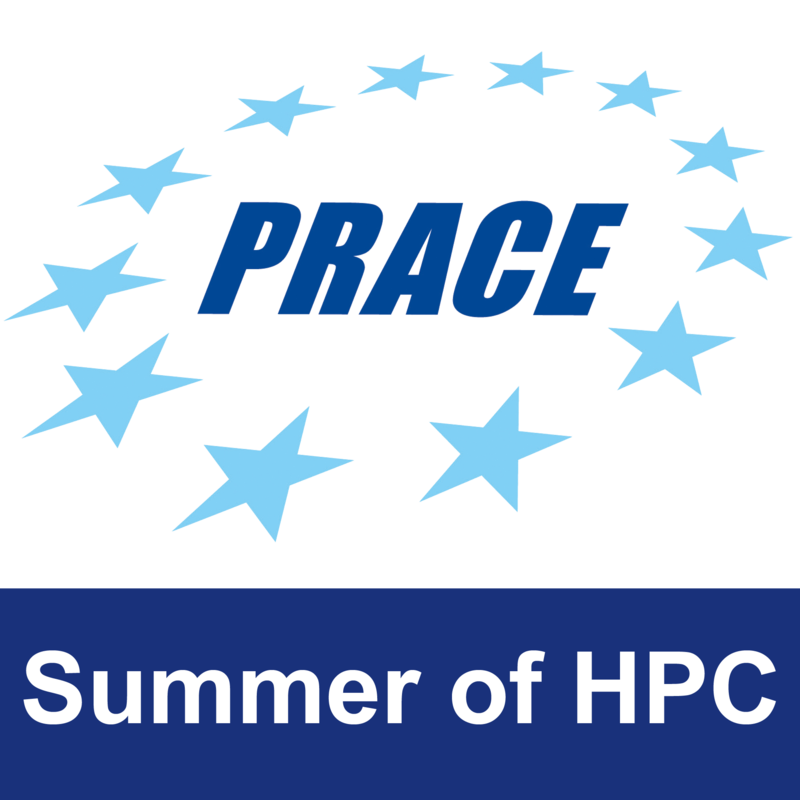 Applying for the PRACE Summer of HPC was a natural choice to her once she was told about it – it just suited her interests and goals perfectly while also offering an opportunity to expand her own horizon and meet many interesting people from different cultures! Regarding the fact that there were only 20 places and a pool of 77 applicants from 20 different countries, she was not very confident in being chosen but was even more excited when she was offered a place in the program. She is also very thankful to her workplace for sharing the enthusiasm and being incredibly supportive during the application process and the preparation phase. She regards her project in Edinburgh as a great preparation for her upcoming Master’s thesis which will probably deal with analyzing and optimizing parallelizations in the context of fire simulations. Apart from the factual knowledge that she hopes to gain during the experience, Jana is especially interested in getting to know new people and their cultures. One activity that she enjoys in her spare time is learning languages. She learned English and French in school but re-discovered it a few months ago as a method of relaxing after a long day of abstract thinking. She currently learns Spanish and some Japanese but has a long list of languages that she would like to learn in the future. Other leisure activities include drawing, reading, needlework and the occasional bit of video gaming, as well as, western riding. Jana plans to take many photos during the summer and share them on this blog as well as her Facebook page. 1 Pings/Trackbacks for "Jana Boltersdorf"